4 bed, 2 bath, on 3 floors. Sleeps 12 max. This large character cottage, has 4 bedrooms and can comfortably sleep up to 12 people. Situated in a rural village, yet ideally located to reach all the main towns, villages and tourist attractions of the region. The well equipped property is perfect for all the family holiday, the 4 Bedrooms are laid out as 2 Double Rooms and 2 Twin/ Family rooms (both with 2 single beds and double sofa bed). The cottage also has a full Bathroom (with full size bath with shower hose, sink & toilet) and a Shower Room (with shower cubicle, sink & toilet). The property has a large secure garden with play equipment including, swings, slide, playhouse, football net, badminton set and much more! 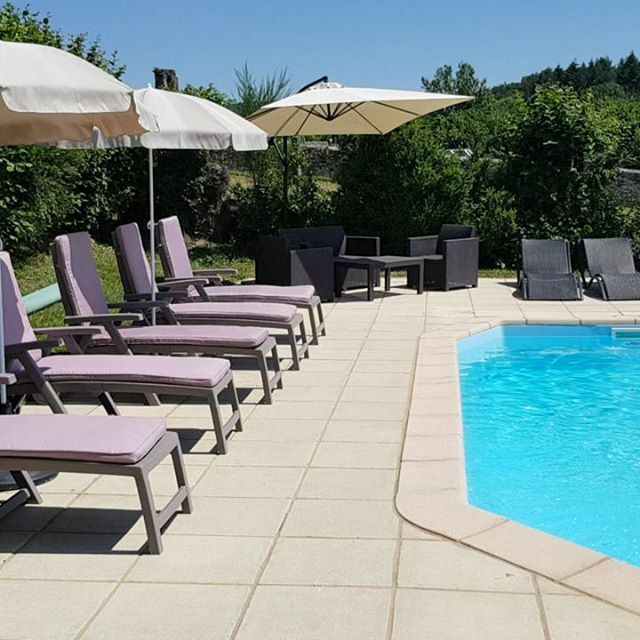 Also to enjoy is the in-ground heated pool, which is surrounded by a large pool terrace with sunloungers and relaxing patio furniture, so you can relax and admire the stunning views of the valley. 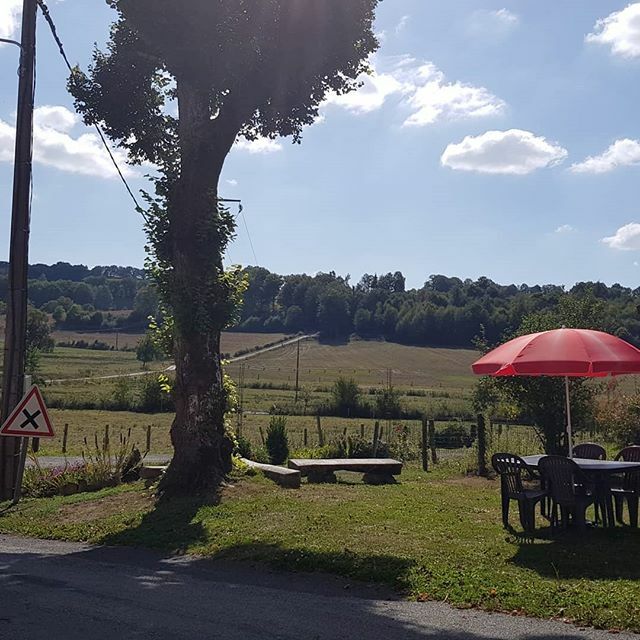 "Stop the World and get off" There's no better place to recharge your batteries whist holidaying, than at Meadow View Gîtes. Our holiday cottages are set in a quiet rural French village, yet only a short drive to shops, restaurants & many places to visit. 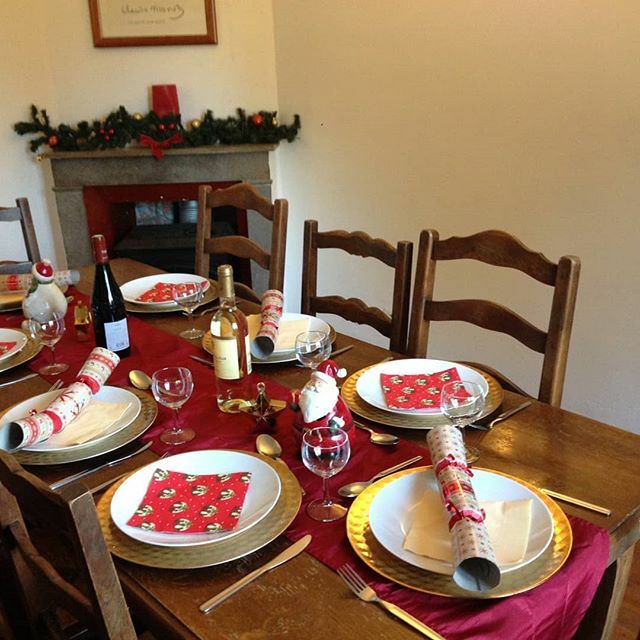 We have 2 very large holiday cottages, sleeping 10 & 12 plus 4 cots for under 2's, they can be rented separately or together, for large families or groups of friends to want to celebrate a special event or holiday together. 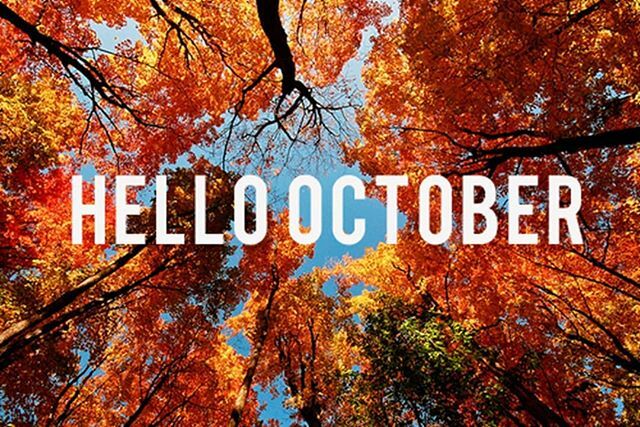 We have a lovely heated pool, children's playarea and a large enclosed garden for fun & games. 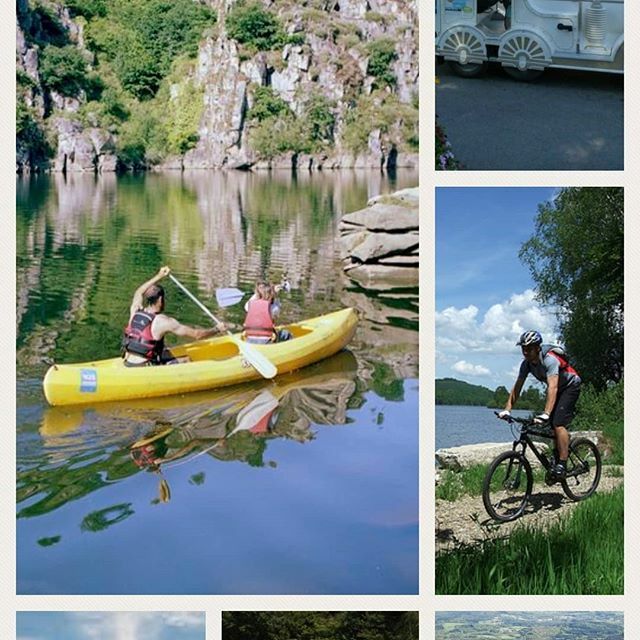 Located in central France, the perfect place to explore the Creuse & Limousin, with amazing leisure lakes with beaches only 23km away, historical sites and places of outstanding beauty. Message for availability etc. 🎄🎄🎄 Réservations de Noël 🎄🎄🎄 Célébrez Noël et le Réveillon Nouvel An à Meadow View Gîtes. 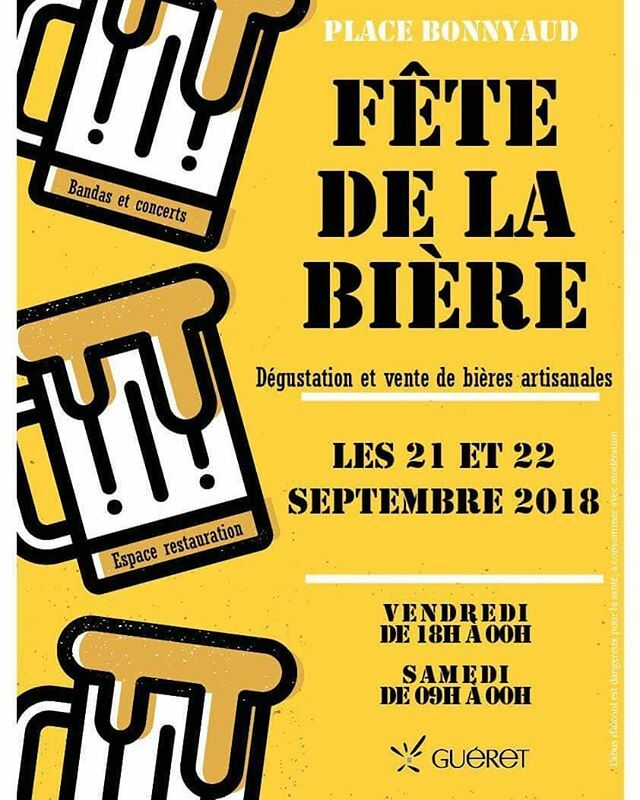 2 Gîted pour 10 et 12 personnes plus des lits bébés. Les gîtes seront décorés pour les festivités (Sapin de Noël, Guirlande lumineuse, Couronne etc.) 🎄🎅🏼 ☃️❄ 👨‍👩‍👧‍👦 Se réunir avec des amis et la famille à cette période spéciale de l'année Message moi disponibilité et tarifs. 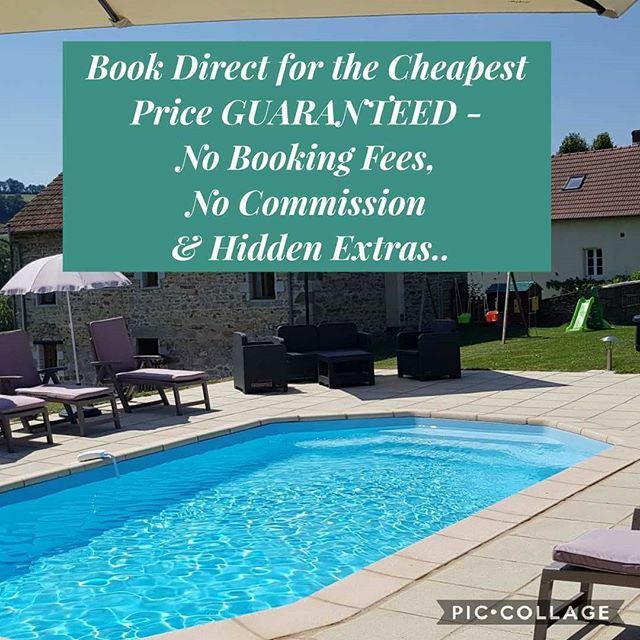 Early booking discount, and a low deposit to secure your 2019 holiday... See our website www.holidaysinlimousin.com for more information..
We were both born and raised in Sheffield, England. 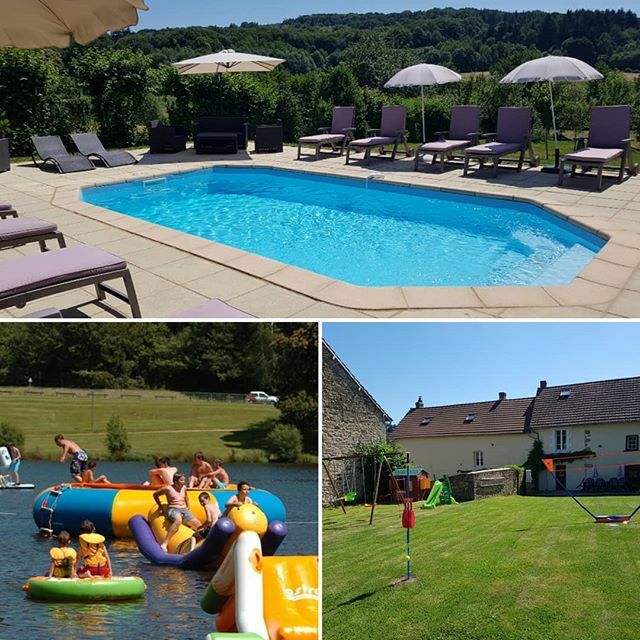 Then in 2009 we have the idea about moving to France, firstly to have a more relaxed, stress-free life but also to give our children an amazing opportunity to learn another language and have the freedom to play-out without a care in the world! We found this property on the internet, and finally moved over to France in January 2010. We spent the last 3 years renovating a barn that we all live in and our two gites. It has been a long, tiring battle, but now we have finished we can look back and appreciate that the job has been well worth it! We have therefore endeavoured to provide all amenities required to have a pleasurable and enjoyable holiday. We are an English speaking British couple with our two children, who own and run the gîte complex. We are always on site to offer help and advice, but respect your privacy, and we hope to promote a comfortable and relaxed atmosphere for all the family. We just love the peace and tranquillity of Janaillat, the weather throughout the seasons and trying out our French on the locals. There is nothing better than enjoying a freshly baked baguette, some local cheese and large glass of red!